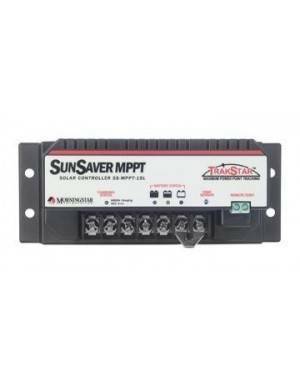 The Morningstar SunKeeper controller provides low-cost regulated output directly from the solar module to maximize battery life in low-power solar applications. 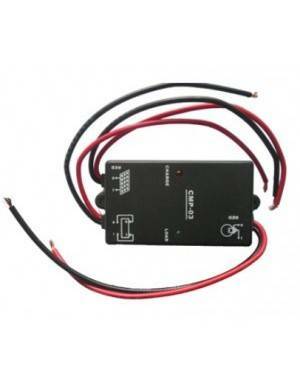 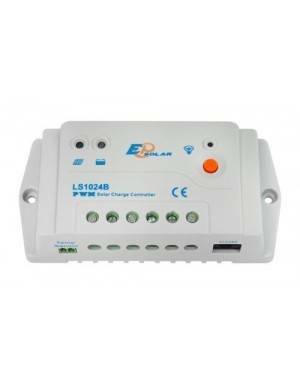 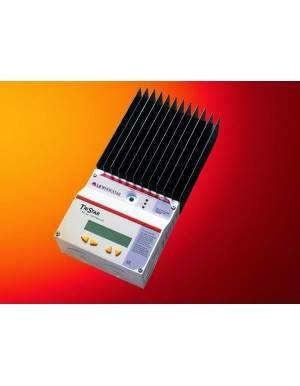 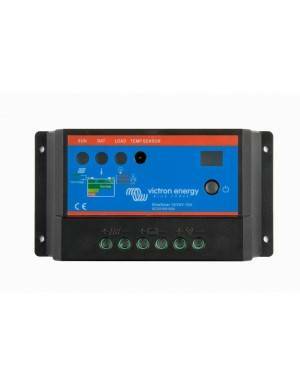 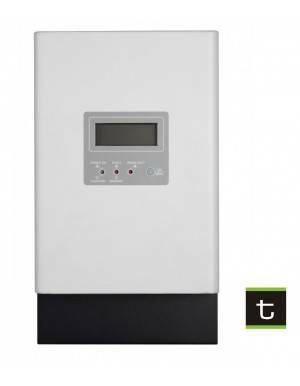 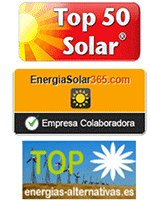 Are you looking for a solar charge controller with good quality? 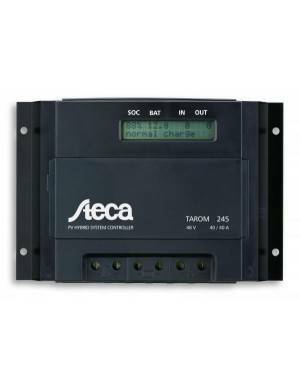 and wired through the punched openings, the connection is weather-proof. 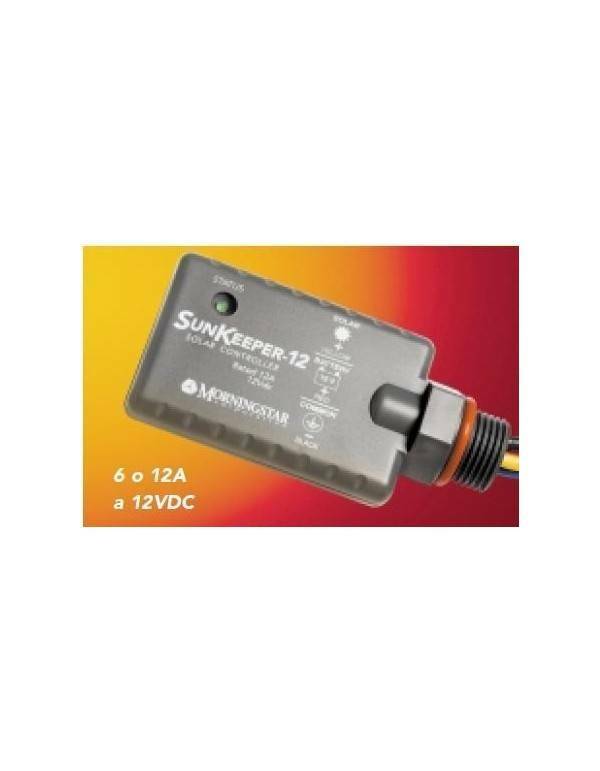 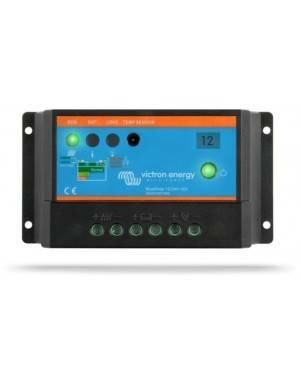 The SunKeeper is available in versions 6 A and 12 A (both 12VDC). 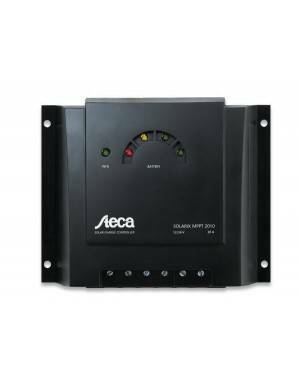 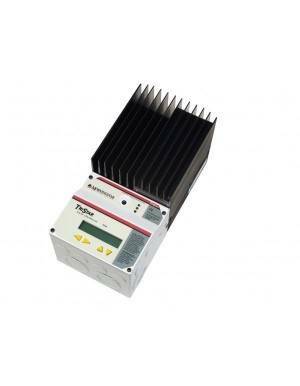 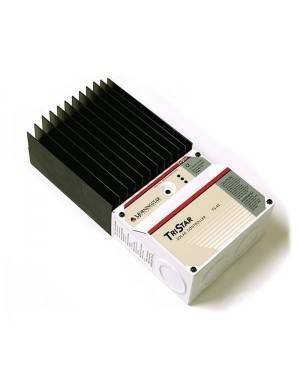 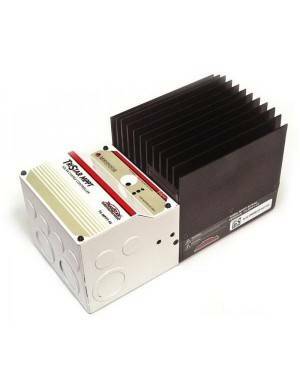 To withstand the high temperatures in the solar module, the controller has been designed using extremely efficient power electronics and is rated for 70 ° C. The SunKeeper is also certified for use in hazardous locations Class 1, Division 2, making it ideal for applications in oil / gas solar-powered controller.